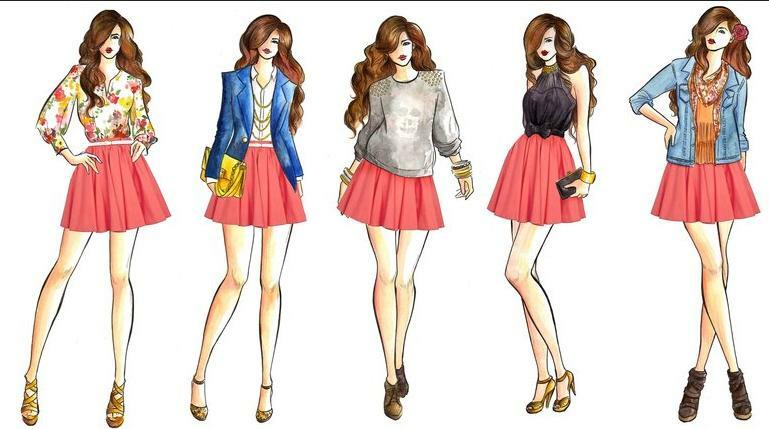 Fashion design is the art of applying design, aesthetics and natural beauty to clothing and its accessories. It is influenced by cultural and social attitudes and has varied over time and place, designers must at times anticipate changes to consumer taste. Though most clothing worn for everyday wear falls within a narrow range of conventional styles, unusual garments are usually sought for special occasions such as evening wear or party dresses today, most clothing is designed for the mass market, especially casual and every day wear are called ready to wear. 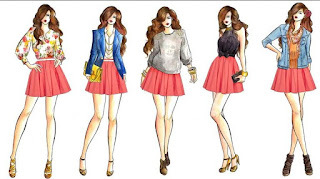 Fashion design is generally considered to have started in the 19th century with Charles Frederick worth who was the first designer to have his label sewn into the garments that he created. Before the former draper setup his maison couture (Fashion house) in Paris, clothing design and creation was handled by largely anonymous seamstresses, and high fashion descended from the worn at royal courts. The term couturier was in fact first created in order to describe him while all articles of clothing from any time period are studied by academics as costume design, once clothing created after 1858 is considered as fashion design. The garments produced by clothing manufactures fall into three main categories. Until the 1950’s, fashion clothing was predominately designed and manufactured on a made to measure or have to couture basis (French for high sewing) with each garment being created for a specific client. Due to the high cost of each garment, have to couture makes little direct profit for the fashion houses, but is important for prestige and publicity. Ready to wear, to pret a porter, clothes are across between have and mass market. They are not made for individual customers, but great care is taken in the choice and cut of the fabric. Ready to wear collections are usually presented by fashion houses each season during a period known as Fashion week. Currently the fashion industry relies move on mass market sales. The mass market caters for a wide range of customers producing ready to wear garments using trends set by the famous names in fashion. There is a type of design called “Kutch” design originated from the German word “Kitsching” meaning “ugly” or not aesthetically pleasing “kitsch can also refer to” wearing or displaying something that is therefore no longer in fashion. 10 percent earned less than $32,150 and the highest 10 percent earned more than $52,860 in apparel, piece goods and nations the industry employing the largest numbers of fashion designers.